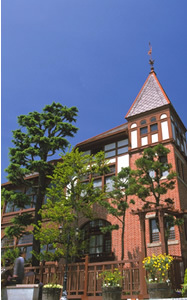 We have updated new collection of Kobe Pearl Souq for March. 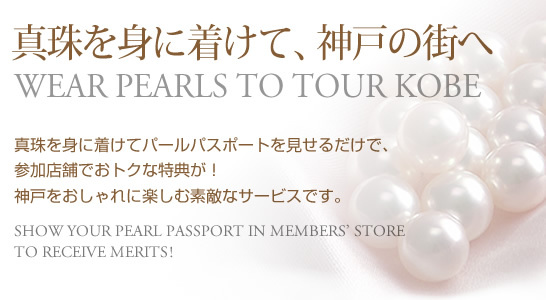 Pearl Passport is the project of people of Kobe, government, and pearls related organizers. 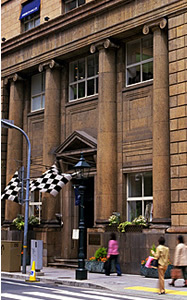 People can enjoy the special service when they visit Kobe wearing pearls. 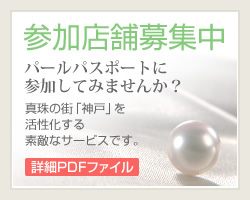 Why don’t you visit Kobe with your favorite pearls? You can access into the site of your smart phones, to the logo on the right above. When you enter the members’ store in Kobe you should show the logo in your phones to receive variety of service. If you cannot get the access in your device, you can always print out the logo and show it in the stores.